Sekhar Kammula’s upcoming film, Life is Beautiful has become the latest film to join the Pongal race. After directing Leader, Sekhar Kammula took a long break and decided to make a film on youth’s aspirations and lifestyle. A talent hunt was conducted for the film and most of the actors are said to be newcomers. The entire shooting part has been completed and Sekhar Kammula has kept his latest project away from the media glare. 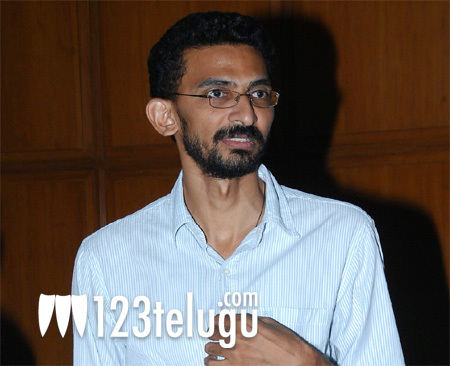 Sekhar Kammula has created a niche for himself with films like Anand, Godavari, Happy Days and Leader. No wonder he has become a brand of his own especially with youth, families and overseas crowd in the past few years. More details about Life Is Beautiful are expected to be announced soon.